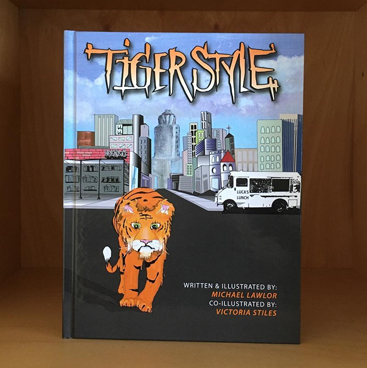 Tiger Style is a great children’s book that will inspire your kids (and even you) to change the world. The book teaches courage, leadership, compassion, and consideration for both humans and animals in the world. 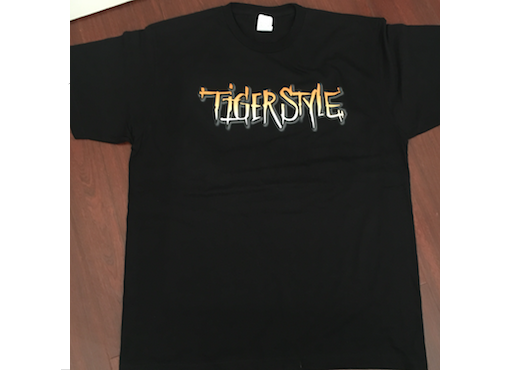 Tiger Style has brought tiger awareness to me and to those around me. It’s inspired me to protect the tiger species and to bring awareness to others. Tigers are such beautiful animals and there are only as few as 3,200 left! It’s up to us to fix this! I bought this book for my kids,not knowing the impact it would have on their youthful lives.One of my children is dyslexic and has problems reading books, so in order to get her excited about reading , I have to find books they can really get into,imagination wise. Tiger Style did the trick and they both read the book at least 1-2 times a week. The uniqueness of this book is really genius and it allows your kids to relate to the real world and youth type emotional issues that they are faced with daily. I personally enjoyed the book myself, the book makes me feel like a kid again. I highly recommend this book to all families everywhere!!! This book is wonderful, our son loves it. Its a great teaching book. Buy it you will help the future!!!!!! 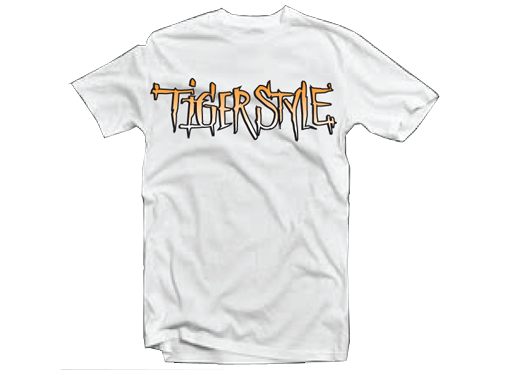 In Tiger Style! the playwright takes a personal look at the Tiger Mother, and how success and happiness don t always go hand-in-hand. 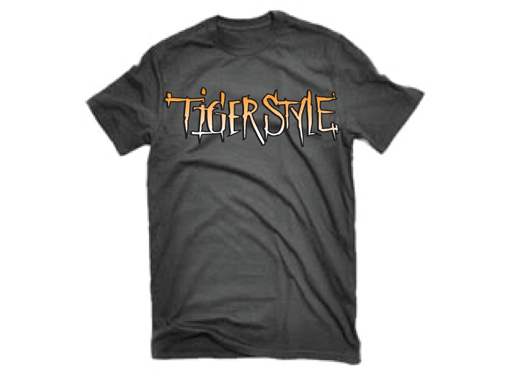 Tiger Style is a great book teaching many important values & lessons! My kids who are 4 & 7 love the characters & have been interested in finding ways to help our environment ever since reading it! The illustrations are awesome too, their favorite characters are Buddy & Ravi.